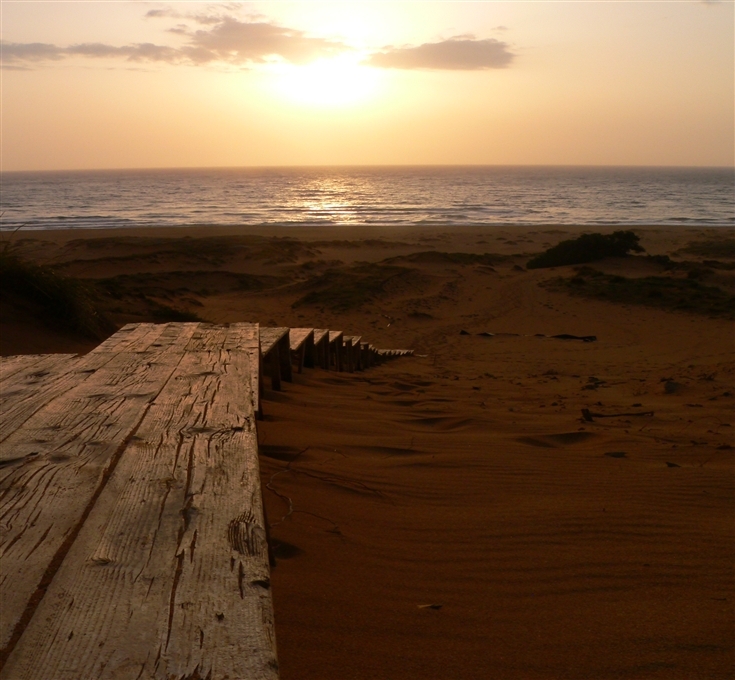 Hotel Villaggio Sabbie D'Oro is located in Arbus, one of the most important and exclusive protected areas in Europe. The hotel-lodge is a singular and unique property: it offers personalized hospitality, only 13 rooms in independent bungalows. 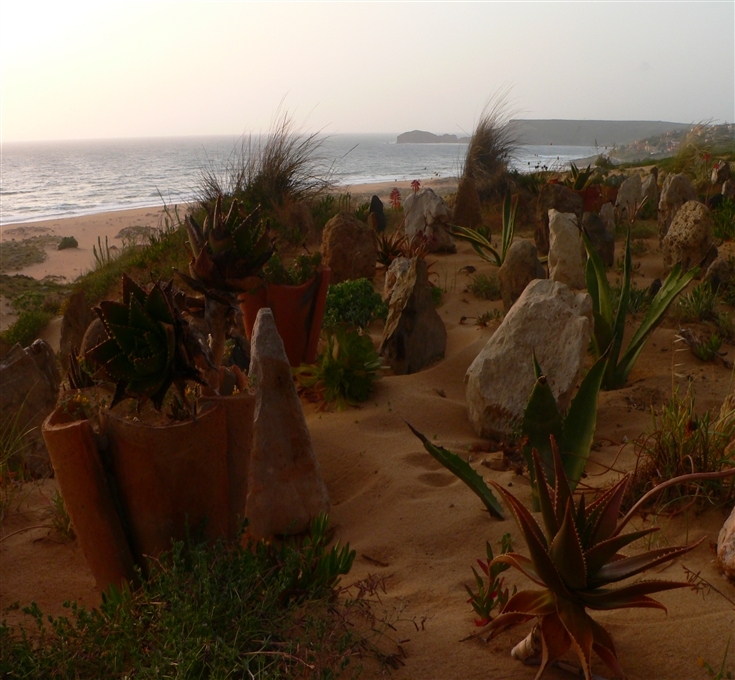 A typology that combines relaxation and harmony of nature with the comforts of hotel services. 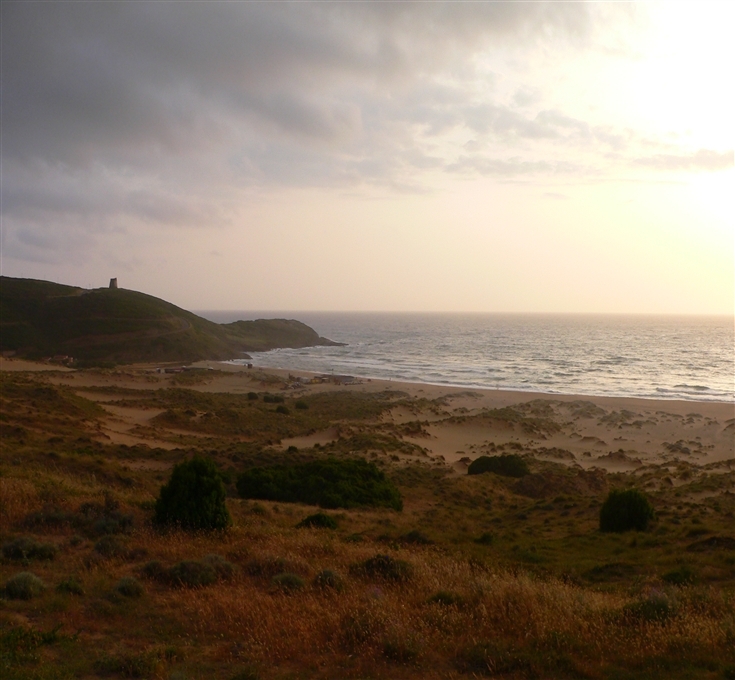 The hotel offers good food and the informality of a family business, respect for the environment typical of a certified and renovated, according to criteria of eco-housing, Eco-Hotel, excursions organized to discover the history and the area, and a magnificent sea that laps the highest sand dunes in Italy, that depict a desert of sand and Mediterranean vegetation. An exotic but not artificial atmosphere, ncomparable and ineffable sunsets, feelings and perfumes that make resurface lost emotions and the constant sense of familiarity make the hotel a popular holiday destination for those seeking an escape from everyday stress and anxiety. 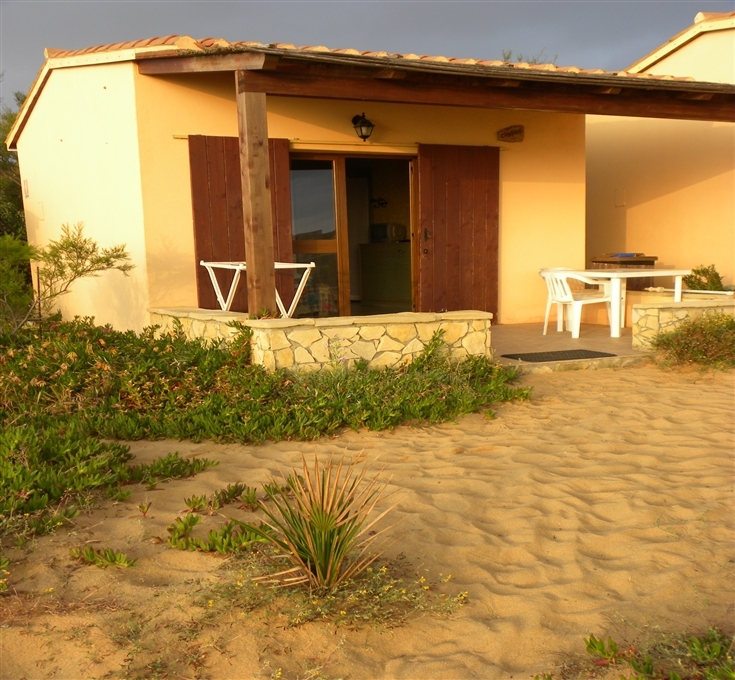 The Villaggio Sabbie D’Oro is located on the sand dunes of Torre dei Corsari, on the south-western coast of Sardinia. 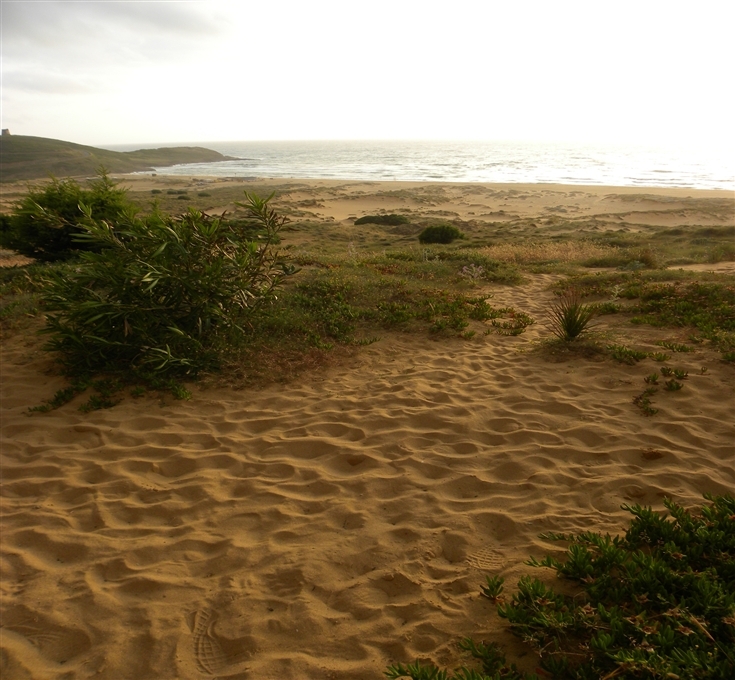 Just a few steps from the rooms, it is possible to have direct access to a beautiful gold sand beach, 3 Km long. 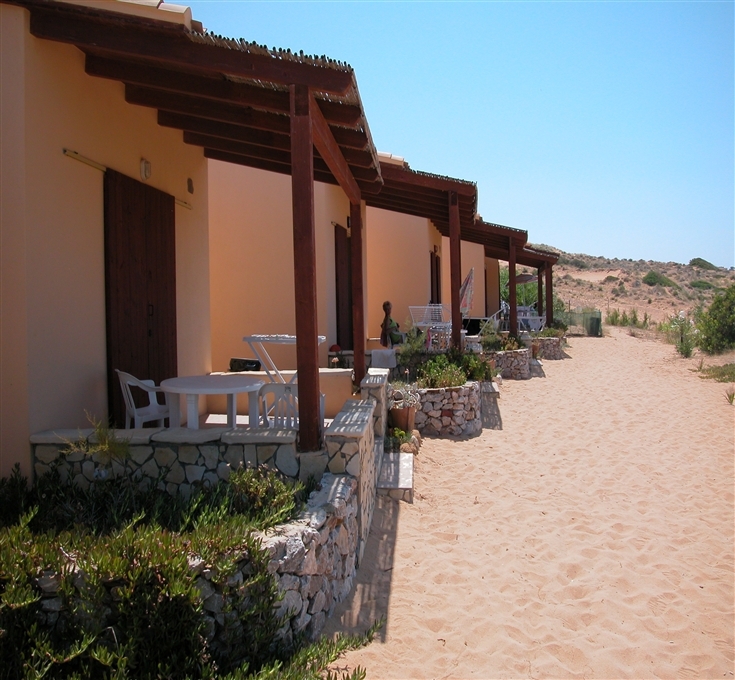 The Hotel is surrounded by the gold dunes of Torre dei Corsari, covered by myrtle, juniper, mastic and everlasting. 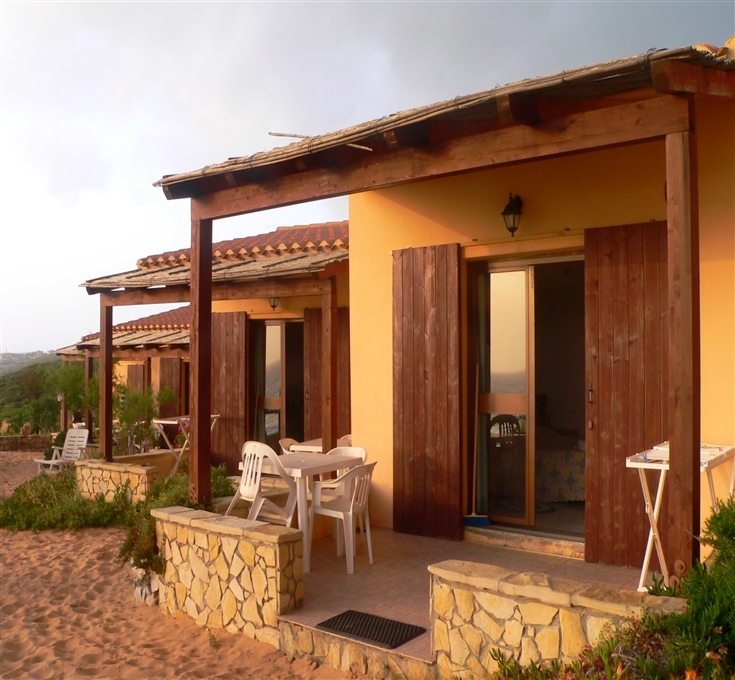 From Cagliari: take the SS131 towards Sanluri, turn at the junction for Guspini (SS197) and follow the signs to Arbus..
- Children from 0 and within 15 years in third and fourth bed: 40% reduction on adult's rate.